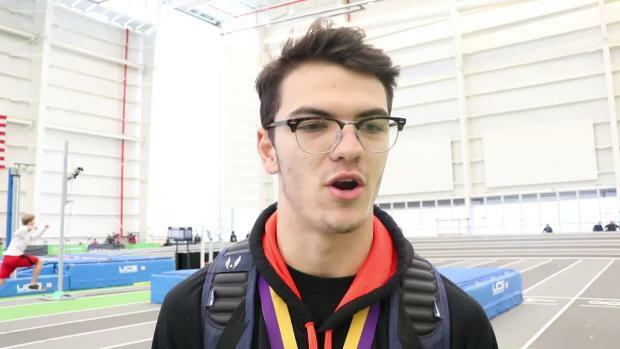 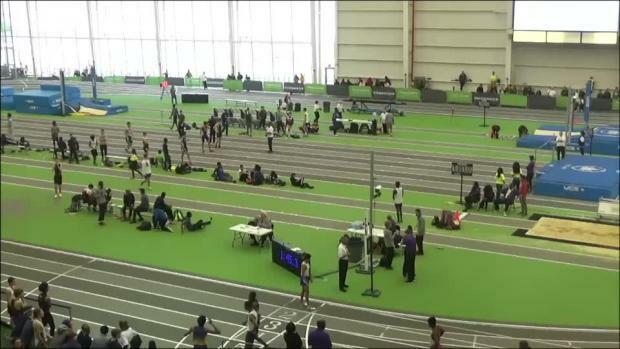 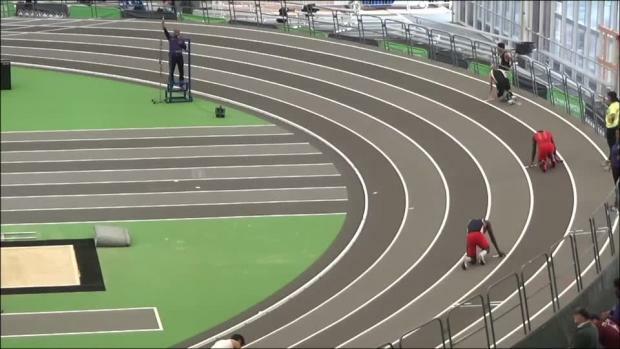 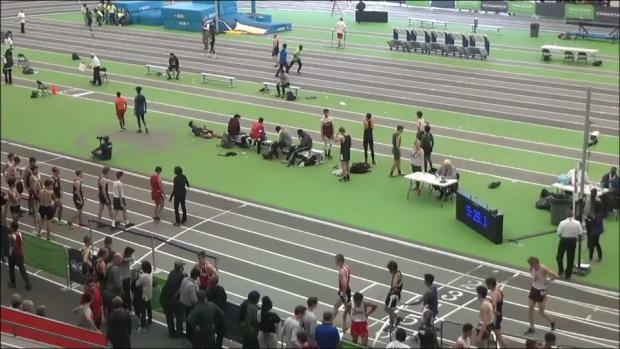 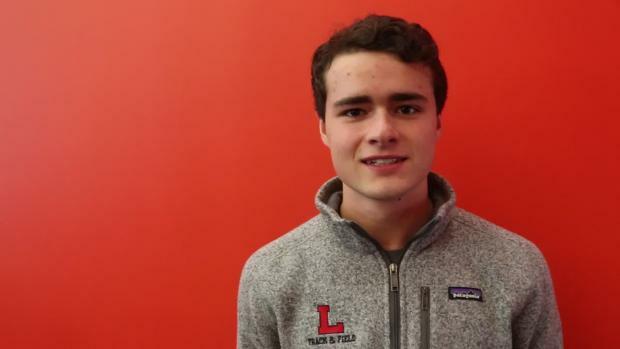 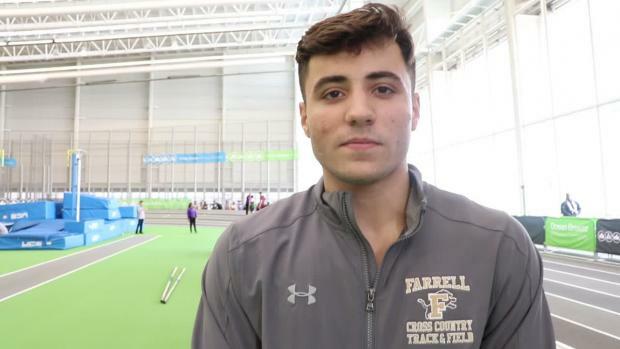 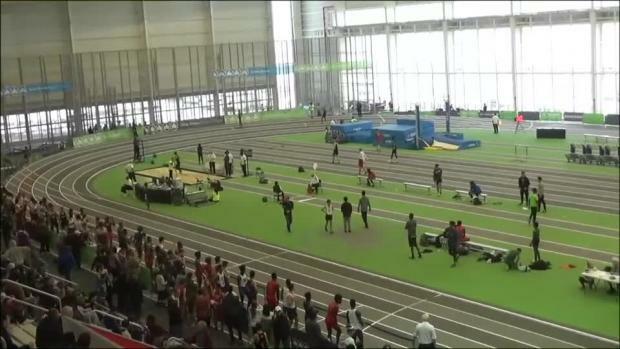 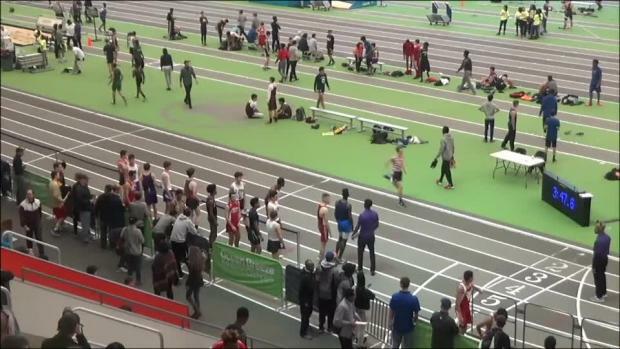 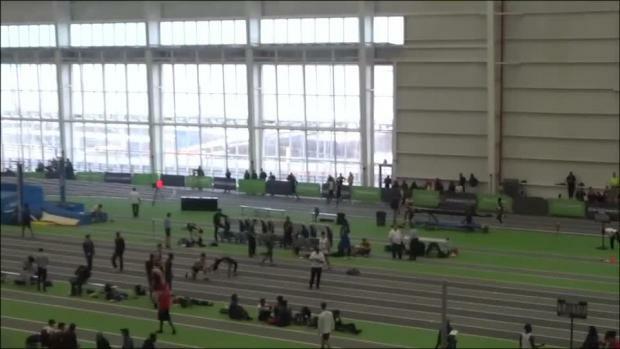 Austin Kratz won both the 55m and 300m dash at the Bishop Loughlin Games. 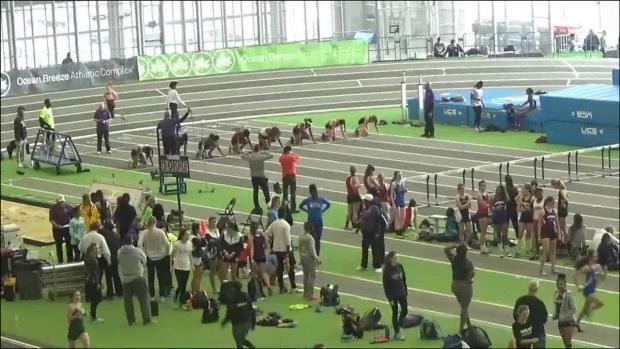 Check out who's running below. 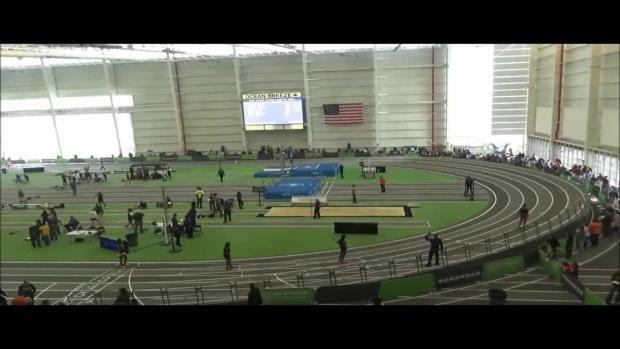 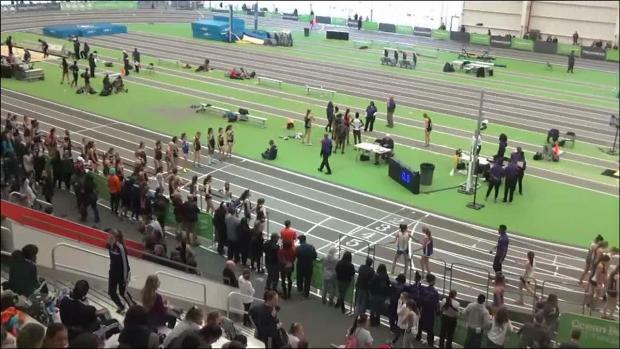 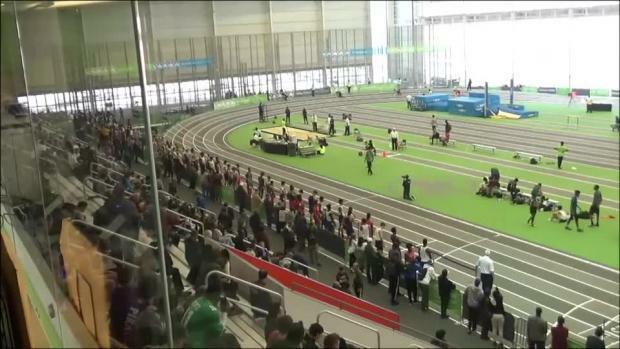 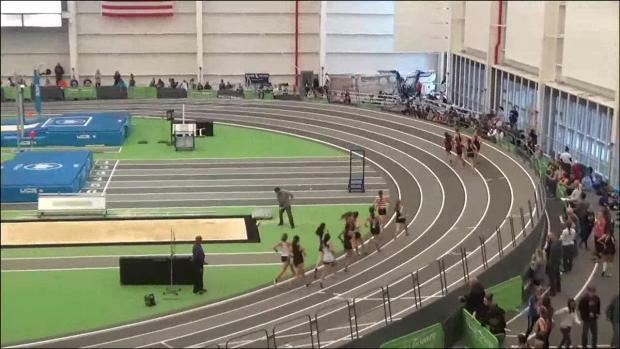 Indoor track and field has returned! 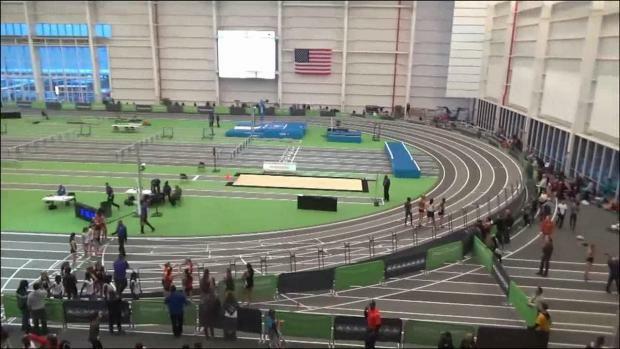 Here is New Jersey's opening weekend schedule as the season officially begins Friday, December 15th. 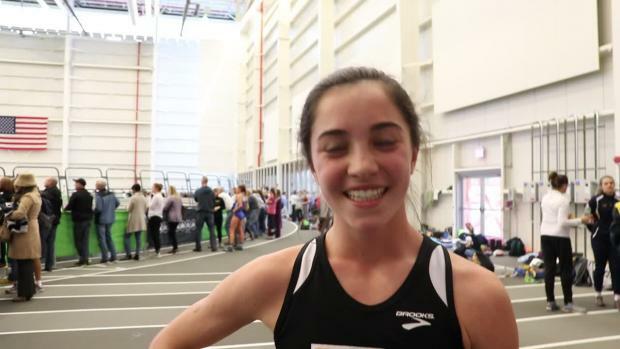 Which girls show atop the record lists, and what do you need to do to join them? 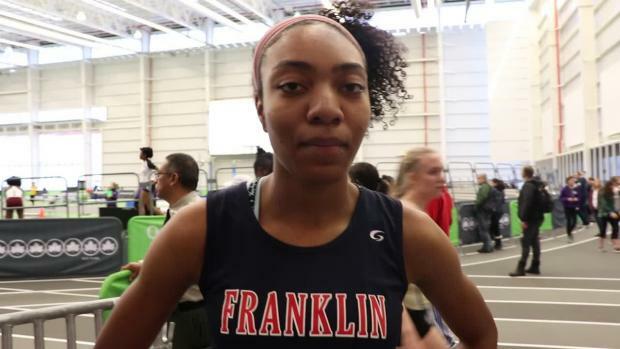 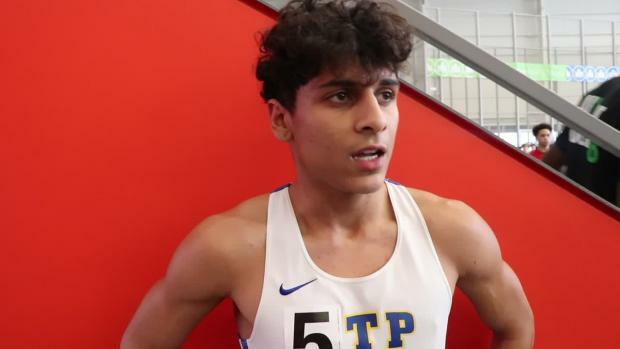 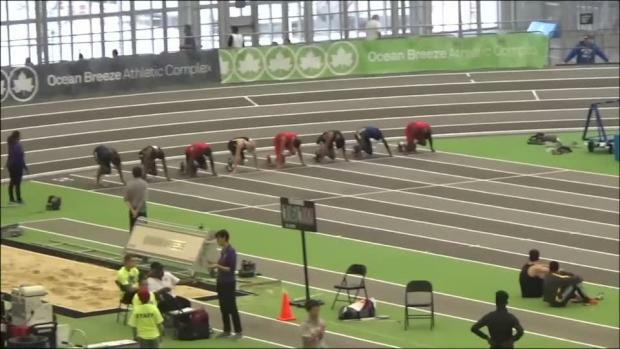 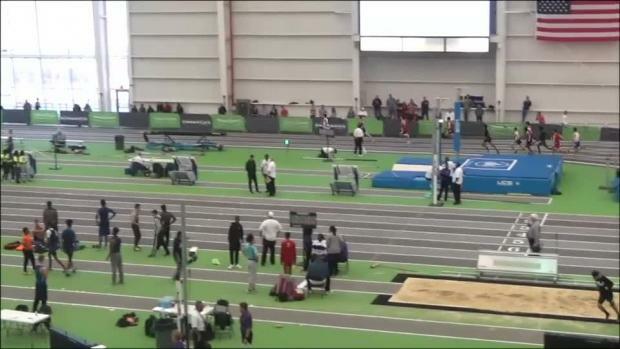 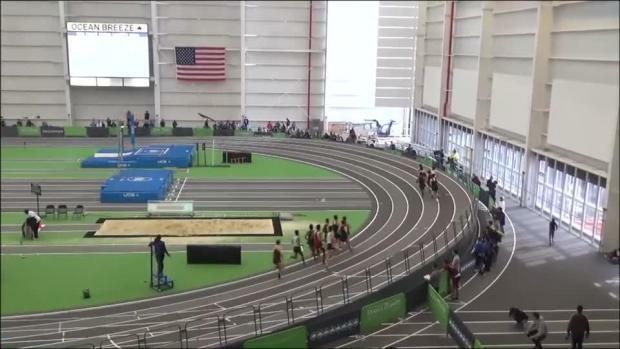 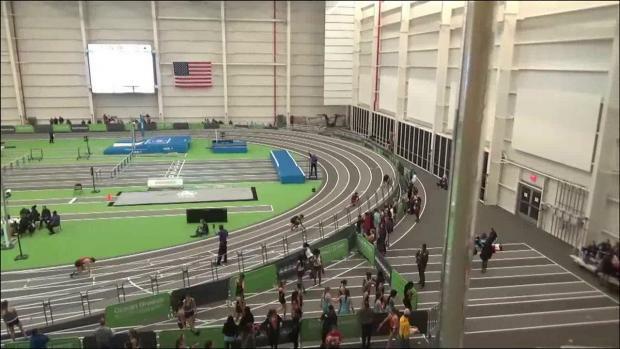 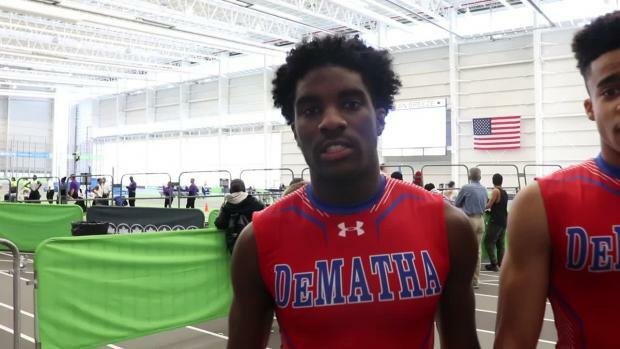 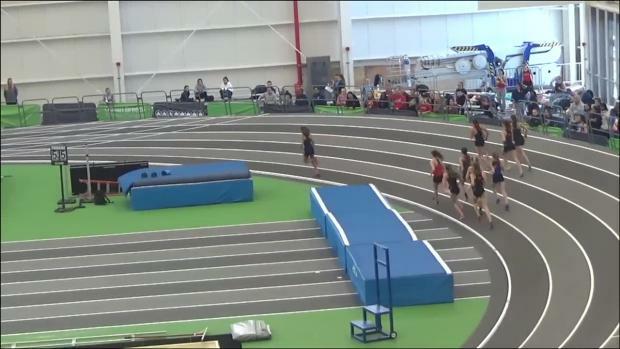 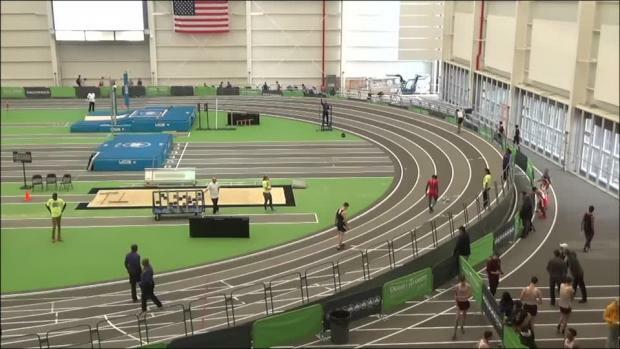 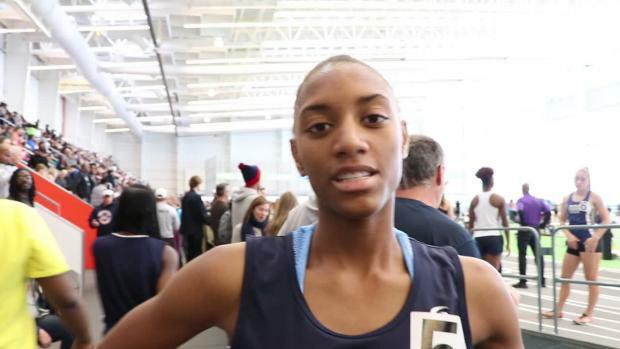 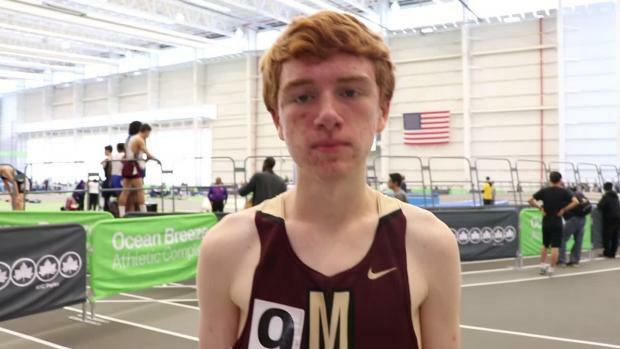 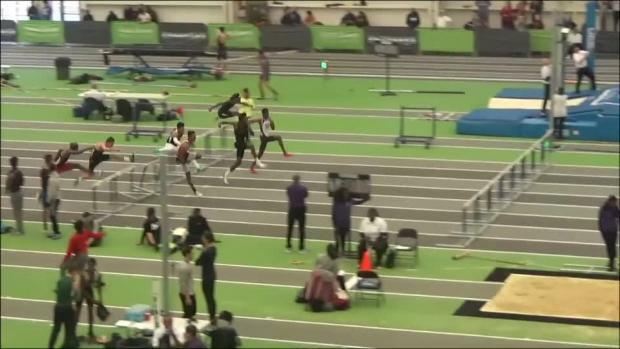 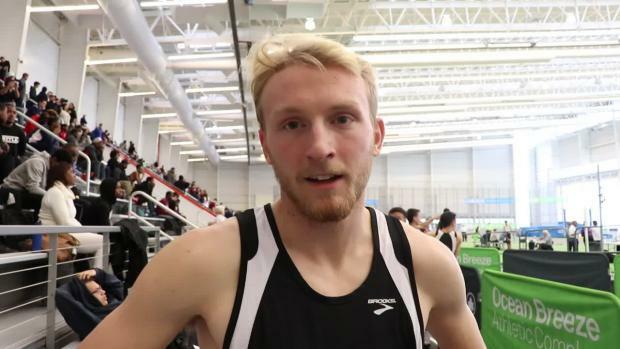 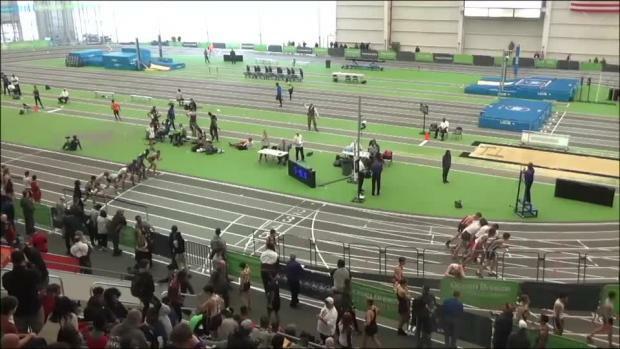 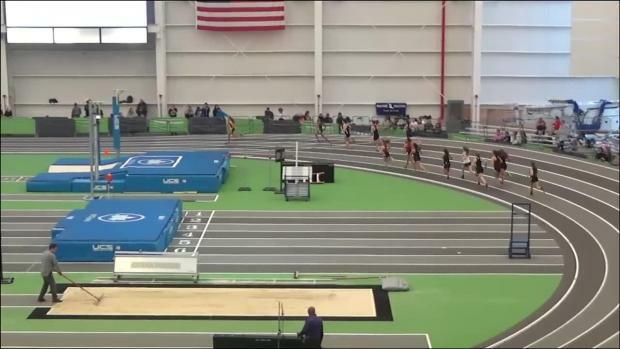 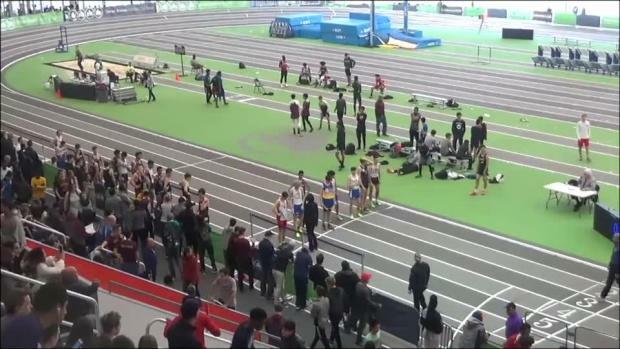 With the Loughlin Games coming at us tomorrow, we look back on some of the best performances of the last decade and a half. 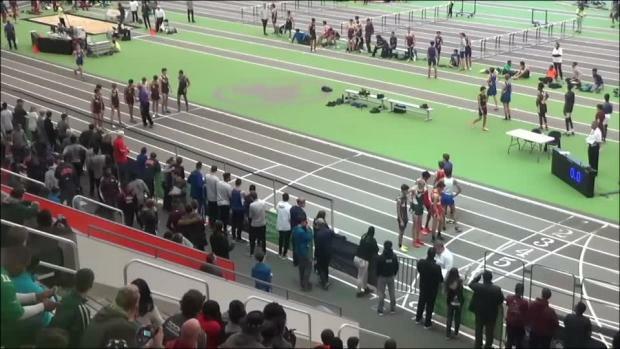 The short sprinter and the long sprinter met in the middle for a big early season matchup. 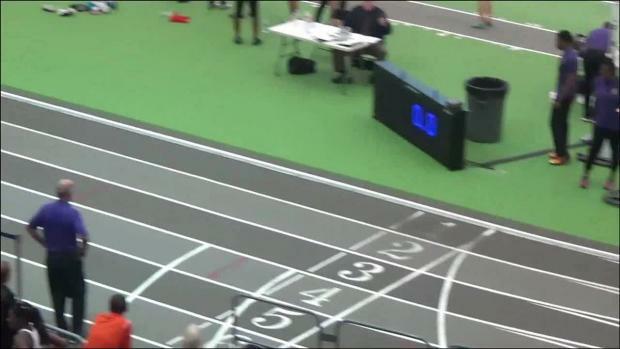 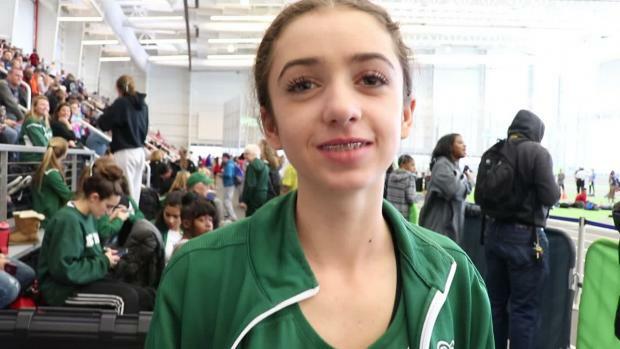 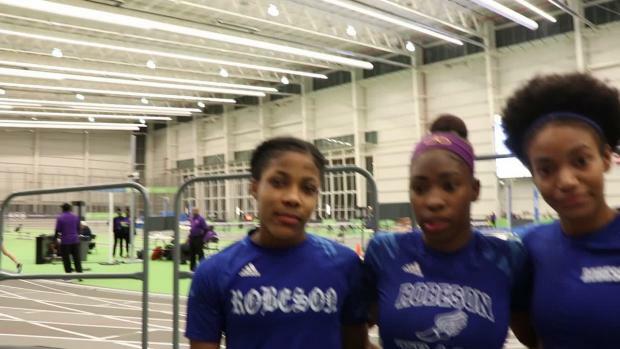 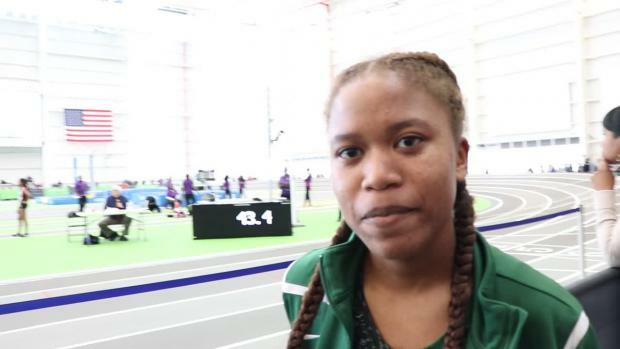 Woonsocket senior takes title at New York meet with the nation's No. 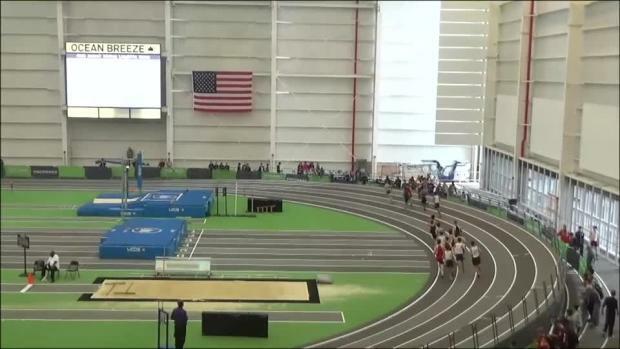 1 distance! 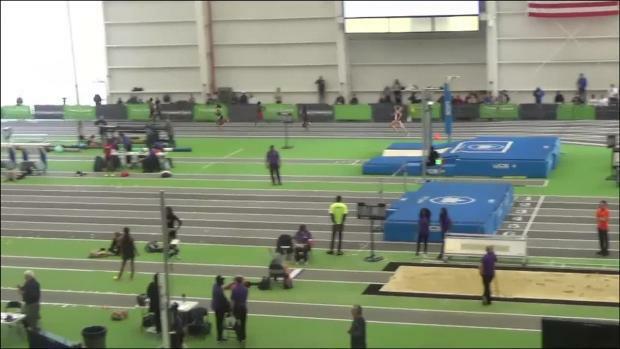 We have video of the throw!